The most awaited song of the year is here! 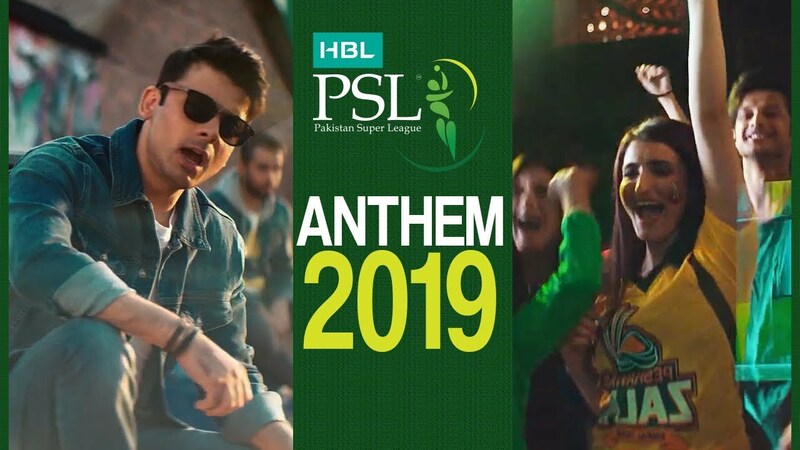 #KhelDeewanoKa is the official anthem of PSL 4. The song has been lent a voice by Pakistan’s heart-throb Fawad Khan and is written by the talented Shuja Haider. The song seems catchy, fun, and lively on the onset, however, Pakistani’s have mixed reviews to give about it. Since the first edition, Ali Zafar had been the voice behind PSL’s happening anthems, including ‘Ab Khel ke Dikha’ (2016) ‘Ab Khel Jamay Ga’, (2017) ‘Dil Se Jaan Laga De’ (2018). However, this time Fawad Khan was the top pick for the anthem. Fawad is also set to perform the anthem live at the opening ceremony of PSL 4 in the UAE along with Young Desi, Junoon, Aima Baig, Boney M, and the international sensation Pitbull! People who think Fawad Khan can't sing, haven't heard of EP in their entire life. They think FK got #PSL4Anthem bc of good looks. What are your thoughts about the new anthem? Share them with us in the comments below. Previous articleMehwish Hayat’s Upcoming Web Series’ Trailer is Out Now!